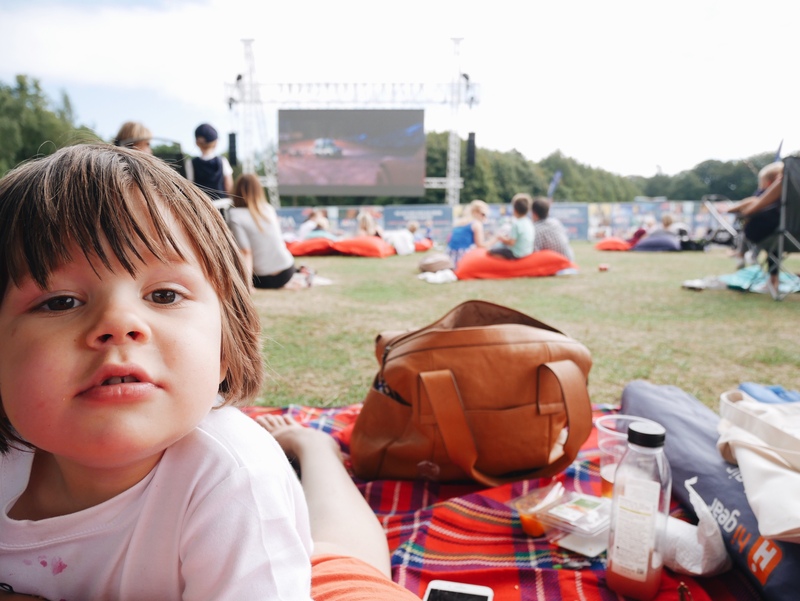 I know what you are thinking… an outdoor cinema in the UK with a boisterous 2 year old! Are you mad? 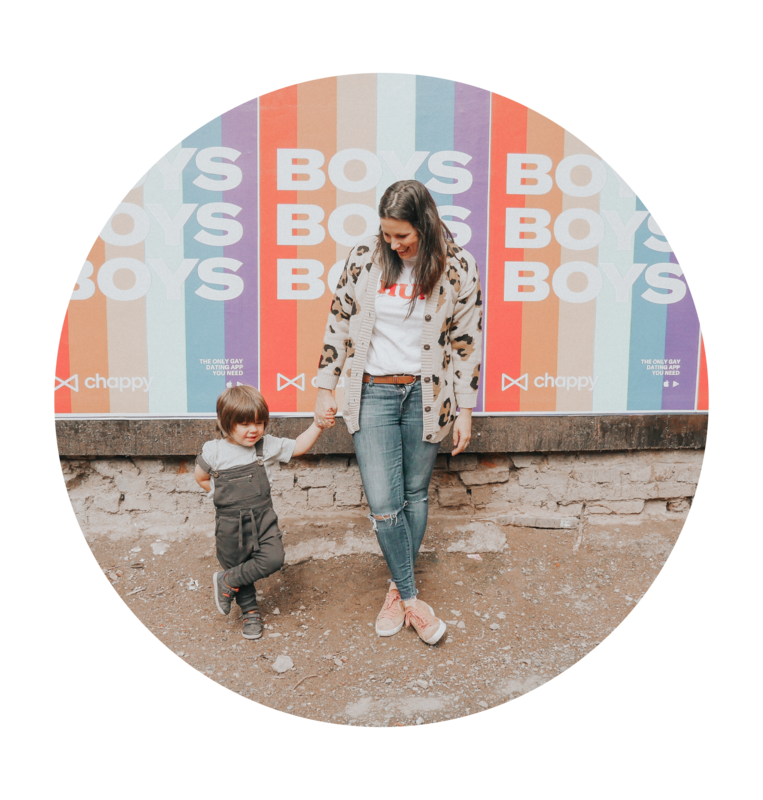 I’m not going to lie I was slightly nervous that the boy would cause havoc and run riot like a feral child BUT he was an absolute dream boat. 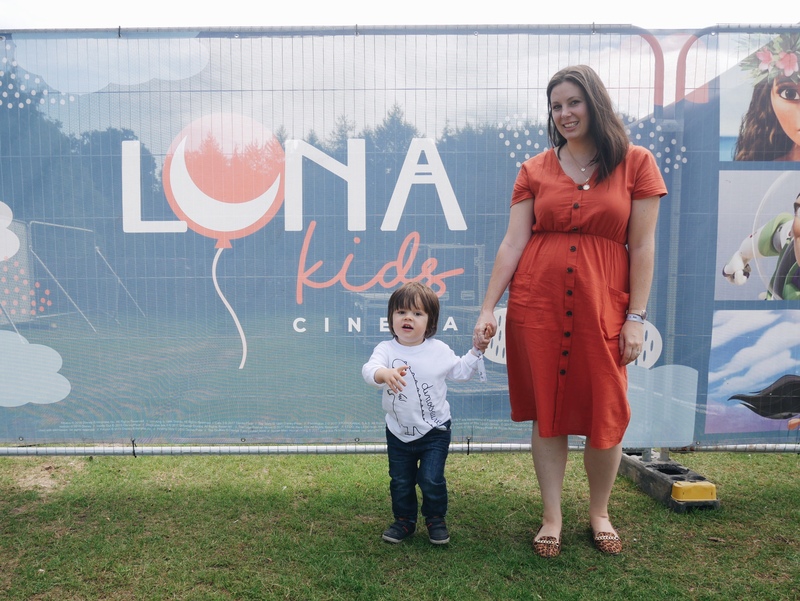 The Luna Kids Cinema is a new venture run by the country’s leading producer of open air cinema events. 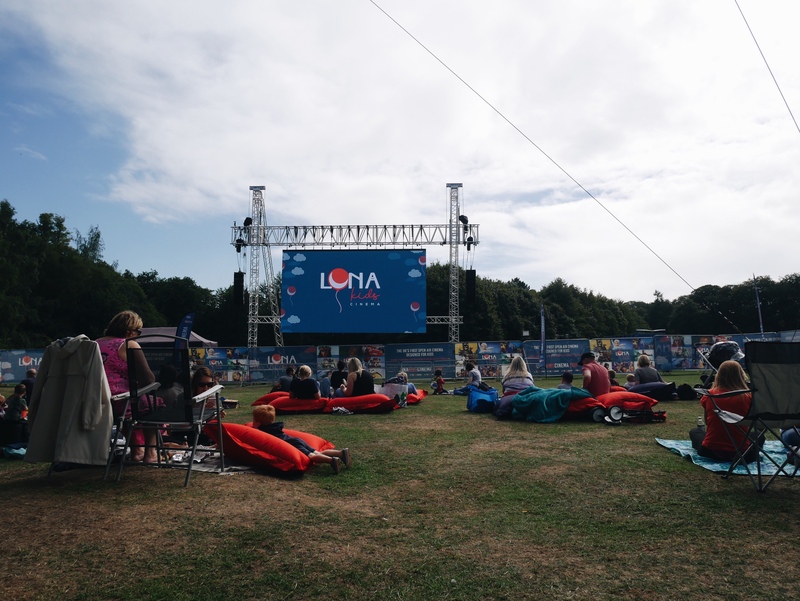 All their screenings follow one simple formula: a classic film on a big screen in a beautiful or prestigious setting. Venues this Summer included Hampton Court Palace, Heaton Park and Hatfield House. 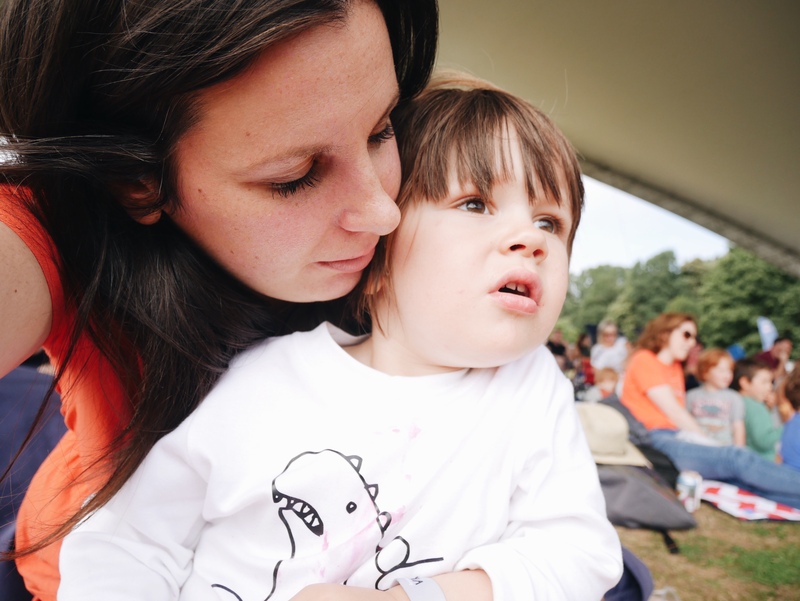 Our prestigious setting was Tatton Park. 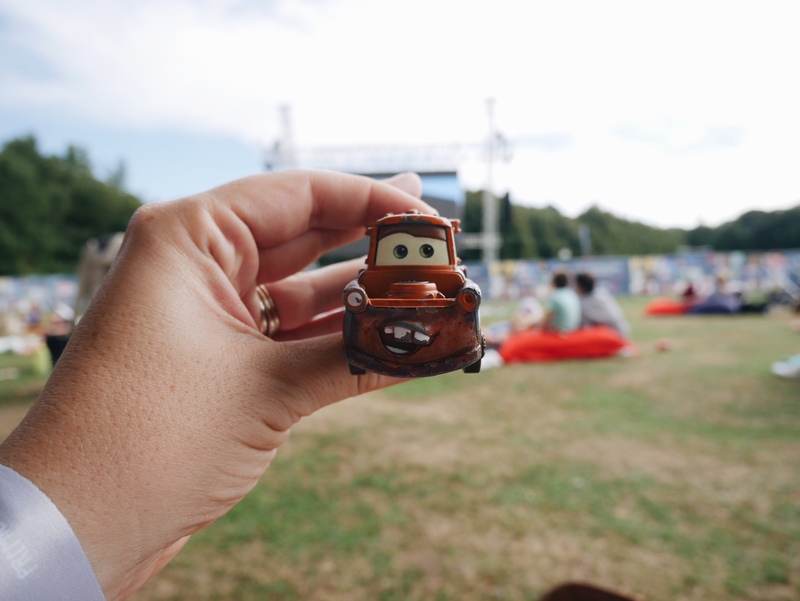 We had booked premium tickets for the 1pm showing of Disney / Pixar’s ‘Cars 3’ . This meant we could take advantage of some comfy giant bean bags. 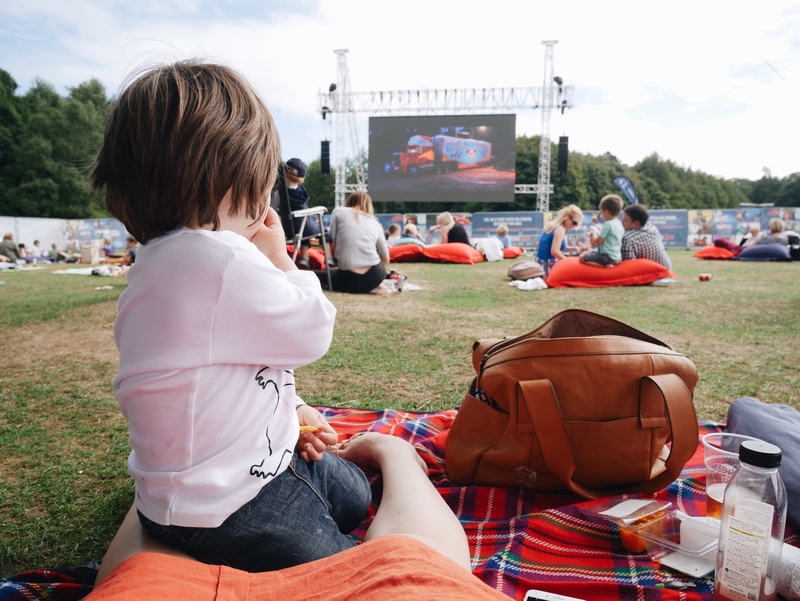 With a blanket and M&S picnic in tow we set up camp in the middle of the grass with a perfect view of the state of the art HD LED screen. 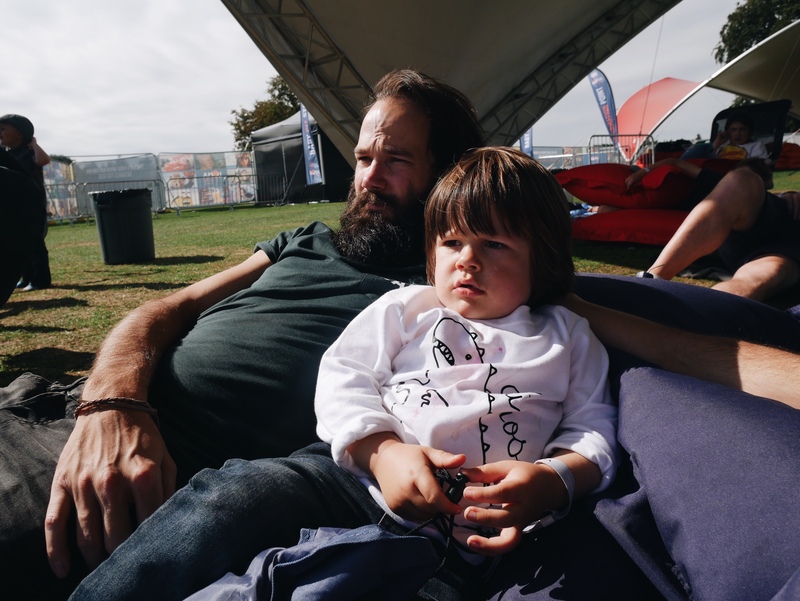 Onsite there were hot food and refreshments from soft drinks and healthy juices for the kids to prosecco and beer for the big kids! This was Sebastian’s first trip to the cinema. 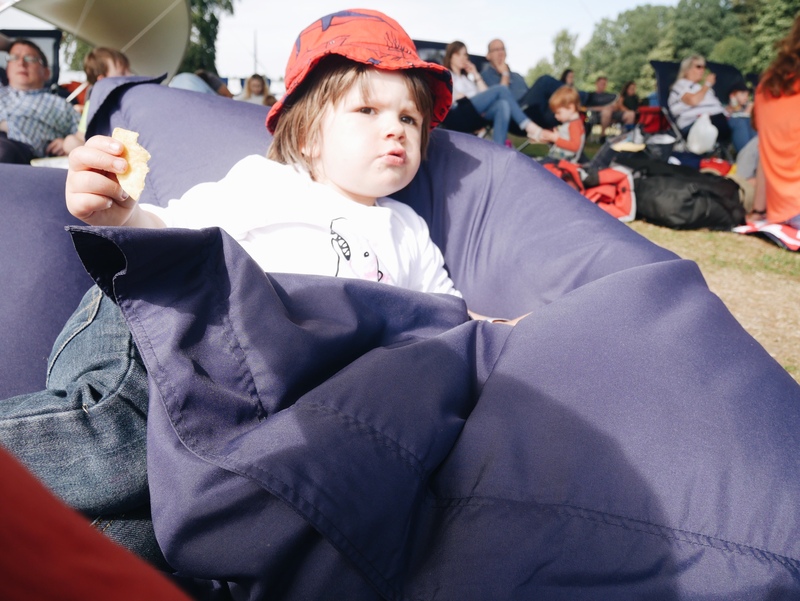 I had visions of him running riot so I was fully prepared with plenty of snacks to hand and he sat for the duration of the film just chilling on a bean bag! The whole film! The fact the sun was shining made it the perfect family Sunday! 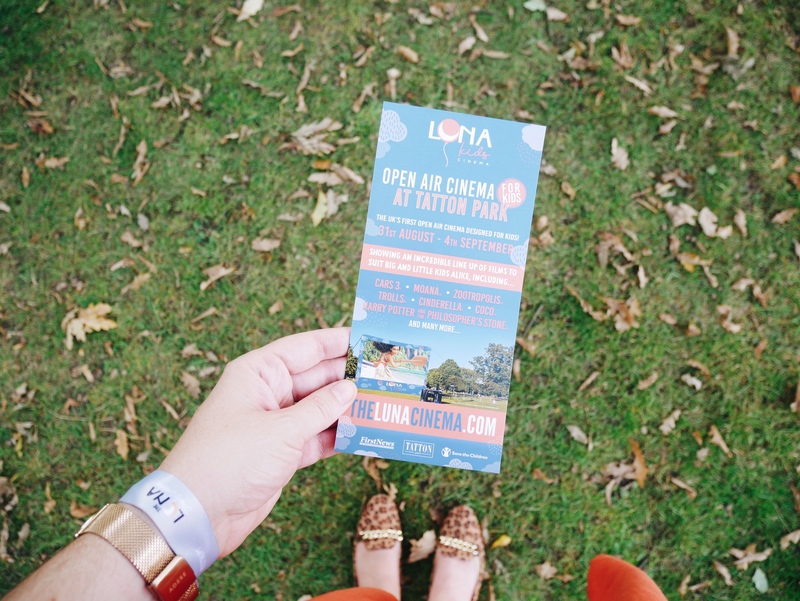 The Luna Kids Cinema is ideal for families of all ages and I hope that they visit Tatton Park again next Summer. This post is in collaboration with Luna Kids Cinema and they kindly gifted me 3 tickets for this review. 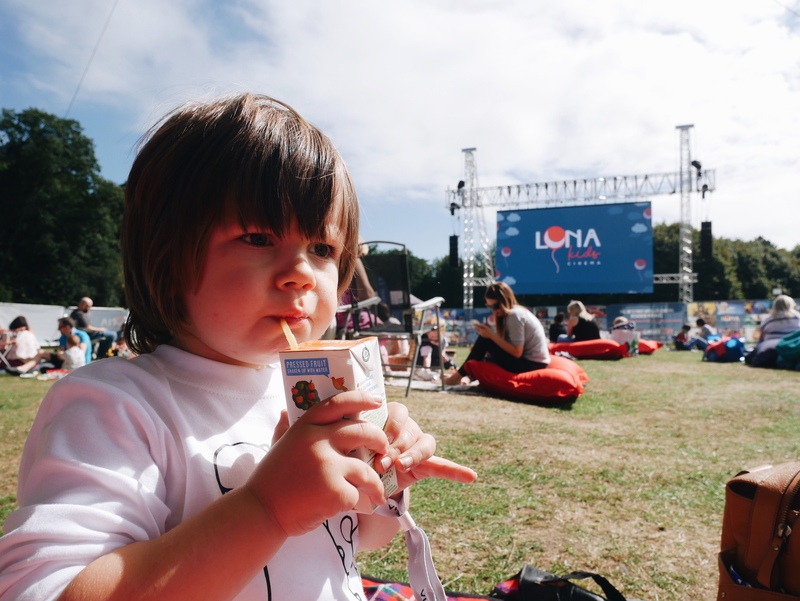 Further information about Luna Kids Cinema can be found here.